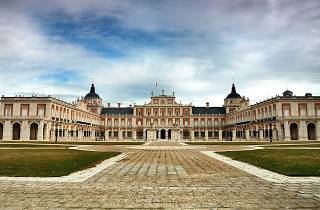 Located on the outskirts of Madrid, Aranjuez, the residence of the Spanish Royal Family, was built by Felipe II. The architect was Juan Bautista de Toledo, who died during construction, so it was his pupil Juan de Herrera who finished the work. 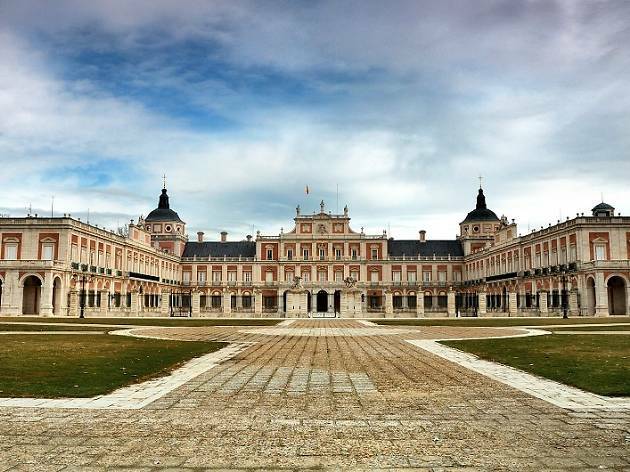 This huge and beautiful palace is surrounded by lovely gardens, irrigated by the waters of the Tagus and Jarama rivers, and declared a UNESCO World Heritage Cultural Landscape.